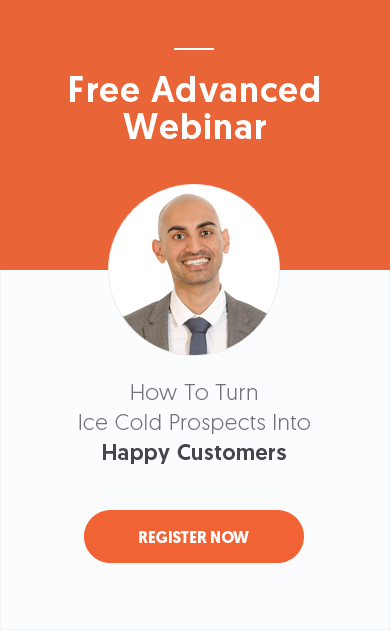 Have you ever wondered about acquiring more customers through your website? For those who do, it might be a challenging task, because generating visitors to your website is one aspect but converting them into a successful customer is another, and this is the more important; because otherwise, what’s the point of sending or generating traffic which doesn’t convert? 0.1 So What You Will Learn In this Article about acquiring customers? 1.8 Step 8 : Discounts, Deals And Promotions! So What You Will Learn In this Article about acquiring customers? Customer acquisition isn’t something we can achieve on day one. Most of the businesses don’t know the importance of a website. They think that they know it, that’s why they’ve launched their official website. But they don’t know that they need an optimized website instead. Are you wondering whether or not your business needs a website? 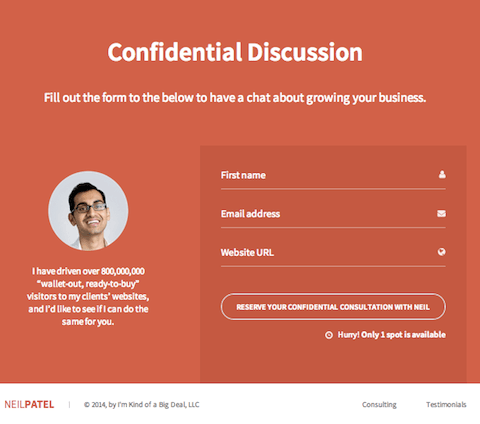 Do you think 5-page website made in 2008 is enough for your business? If you think like this, you should read this article till the end. Because it could benefit your business. You might be wondering, how can it benefit the business? An inbound strategy refers to creating a plan of action that attracts the certain audiences in order to bring them in. It does have a lot of steps involved. The process begins with identifying the audience and setting them as target audience and moving further towards creating helpful and useful content for the prospective audience. It doesn’t have to be a very complex process. Instead, anyone who owns a business can do this. This is why the process of customer acquisition through the website is being discussed here. In fact, a marketing executive or social media manager could handle this responsibility depending upon the structure of the organization. In order to begin with the customer acquisition through your website, you need to create a content plan to publish content on a regular basis. It doesn’t end here, once the content is published, it could be used to engage and attract the prospects on social media, which is a part of the inbound strategy. All in all, we could open different ways to let people come to your website and that’s where the process begins. The most important part of this stage is to know that WHO IS COMING to your website. You won’t be able to acquire customers through your website if the wrong audience is coming onto your website that has nothing to do with your product or service and it could go wrong if you chose the wrong audience to target. That way, the content plan doesn’t help the cause, which is to bring prospective customers into the circle. If done right, at this stage, your social media, SEO, online advertising, and email marketing could jointly become a singular source of bringing the visitors onto the website — and after that, the off-site process pretty much ends for the visitors who have landed successfully onto the website. Once the visitor lands on your website, the rest of the job comes down to the funnel you have set up to engage and convert the lead. An engagement funnel refers to the optin bribes that you have offered on your website in order to attract the visitors and arouse them to take action. For example, bloggers use free e-books, checklists, crash courses, training videos, and much more as optin bribes just to engage the visitors and to bring them into the engagement funnel. This process doesn’t just base on the optin bribes. In fact, it also has optin boxes, downloadable items, resource pages. The purpose is to make readers follow your direction so that you can deliver them some value. Once they start liking the value being offered, they start to get attracted and hence the engagement process begins. 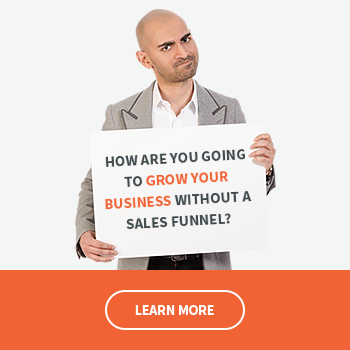 Your funnel defines where you want to lead a visitor who lands on your site. In fact, it depends on your approach that where you’re making them land. The idea of designing the engagement funnel is that you get a chance to control this process and make the visitors land where you want them to instead. It could be a landing page, a different 2-page website, a checkout page, or some other download page. Many brands use the landing page strategy for providing the free e-books to the visitors. The visitors just sign up through landing pages to download the e-books and receive the e-books in the email. Marketo does that often for e-books and webinars. You can use Leadpages or Wishpond for creating landing pages. It’s an ongoing debate that how to create an engagement funnel and where you should make your visitors land. But once the visitors are on your site, the next job is make them believe that the action is worth it. It could only be possible if you’ve reached out to the right kind of audience and the offer you’ve made is useful to them and they’re interested in it. A lot of experts believe that you should never directly make visitors land on your site especially when you’re doing an online advertising because they will be free to do anything on the main page without a direction or mindset, whereas, if you put them on a landing page to download the e-book, they would know that the only option available is to download the e-book or they can go away. The chances are, if your e-book seems interesting and that’s the reason a visitor landed on your landing page, he or she would likely to download it. You may find a lot of sellers who sell products use the limited time discounts on the products to entice the visitors to take action. The copy of the optins boxes and optin bars is important in this regard. You are likely to convince the people if your message is strong and relevant to them. For example, if you’re a cars dealer and your optin says that sign up for free medical advice, no one from that website would sign up for your medical advice because the people around that website would be the cars buyers and sellers. So the coherence between the intention and words is important here. 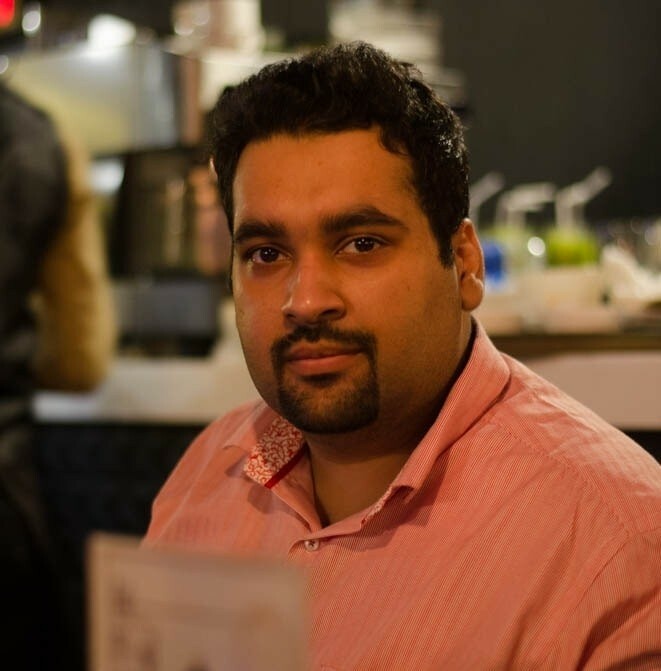 He has been helping various companies with his specialisation in the field of Online and Digital Marketing. Now if you notice in his funnels, he is focusing on the word ‘HELP’, he just want to portray an impression that he is trying to help you and thats a psychological win for him. He left the money as a second priority and focused all his attention on the word ‘HELP’ this is also helping him to get more trust and authority. How to Effectively Convert Website Visitors Into Customers? At step 4, the action has been taken by the prospective client. It has become the lead. It means he or she has trusted you or showed some interest in your offering. In order to keep them attracted and engaged, you must deliver them value in return. It begins with providing more than promised thing. It doesn’t mean you have to come up with a double-offer and you give away two e-books instead of one. You don’t have to do that, but of course, you can offer something that increases the value. 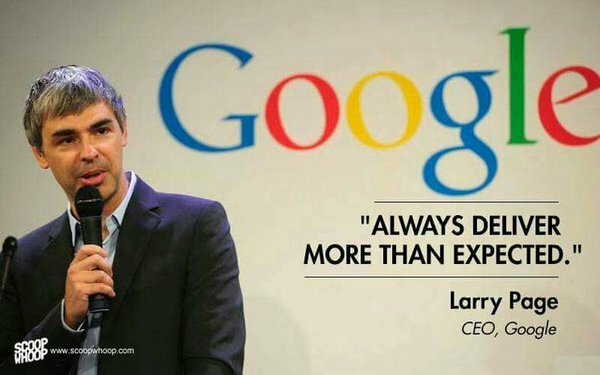 Larry Page one said, always deliver more than expected and his quote saved up in my mind because thats a really really good away of satisfying a customer, ALWAYS ALWAYS OVER DELIVER! Even It could be the discount coupons from some partner companies or brands you’re affiliated with. It should be something that is genuinely intended to help and surprise the prospective customer. Because an average expert or a blogger who successfully does this engagement process can easily provide what he promises. This happens all the time but when you provide surprisingly more, it makes you stand out and the chances are that your prospects may get more interested in your offering. In my post, how to start your BLOGGING Career?, I have briefly mentioned all the strategies on how your can start your blogging career online! Gar Vaynerchuk emphasizes a lot on delivering more. He has shown many times in his videos that he wants to keep delivering the value, which gives us a lesson that delivering more does have its perks. Customers love data and thats how they buy your product or service. 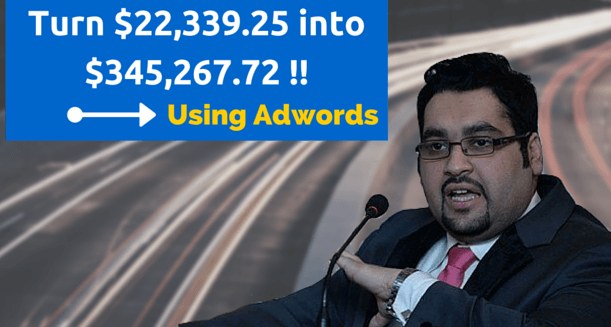 Did i tell you that when the first time I launched my Google Adwords Ads case study in the market? I get potential Adwords leads the same day? Why? Because after seeing my post they knew that I know about my adwords and it’s not their cup of tea so why not a professional handle it? But I have been introducing myself at thousands of places as a Digital Marketing Expert but they never bothered about my service but when i showed my case study they didnt give a second thought before opting my service? It’s all about data and trust building. So yes, case studies, data, facts & figures and Infographics really really helps! The customer acquisition isn’t just about the transactions and billings. It’s more than that. It’s about feelings, relations, and caring. If you want to acquire more customers, you got to have a care perspective towards your audience as well as customers. Nowadays, you might find brands focusing a lot on the customer care and customer satisfaction. Companies run different surveys and send to their existing customers asking the questions related to the services being offered. The purpose of these surveys is to find out that what is still lacking from the customer satisfaction perspective. The Poll Daddy and SurveyMonkey are the popular survey sites many brands and bloggers use for surveying the customers. Bluehost does the survey too. The purpose is no different. Every brand wants to build a stronger connection with the customers and it’s incredibly important to acquire the new customers. When a brand has a good reputation, it’s likely to have a good customer retention rate, which sends a positive vibe to the prospects who are getting engaged and about to convert into the paying customers. Ever wondered why some of the best bloggers and companies give some of there bust product for free? It’s not that they are loosing money by giving it for free but in reality they are trying to convert you into a long term repetitive customer who come again and again to buy your different products and services, this is brand building and relationship development which in turns gives you a lifetime customer. Step 8 : Discounts, Deals And Promotions! 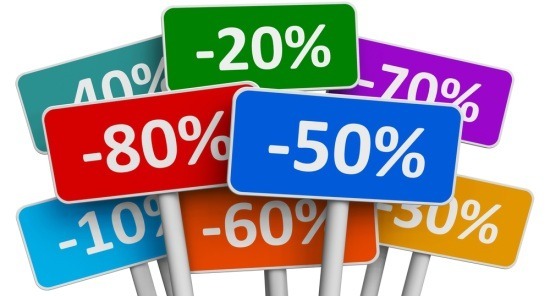 If you increase a product by 10% and then give a discount of 10% to it, people will buy it, because its the human psychology, people like to get the bargains, deals or discounts because there mind tells them that they are saving money, depending upon discount or offer type they may even forget that if they really need the product or not, but still they will buy it. Why? because it’s on bargain and if you put a timer on it, like this deal is only available for the next 15 mins.. people will go crazy on you. The strategy to turn a consumer into a customer starts from the day one, when they hear about your product or service for the first time, as the marketer, it’s our duty to keep on reminding our consumers about the product we sell, the relationship we have with our customers, some case studies on how other businesses was able to get help by using your services. Let me tell you that converting your visitor into a customer is not an overnight story, instead, your customer thinks thousand times before buying what you are selling, He may need several Call to actions, deals and a strong reason to buy your product. So why waste the visitor who just landed on your website and didn’t made a purchase? keep on chasing him via building an email list until he turns into your successful customer. The customer acquisition is an in-depth but interesting procedure. When a brand understands it and pitches the right ideas into the battle field, it grows more than the competitors. A customer likes a brand who emphasizes on solving the problem and providing the solution rather than JUST SELLING. Being salesly won’t be a good idea. Because your customers are obviously human beings who have feelings, thoughts, and ideas. It’s not that I’m suggesting you to over do few things to convert your customers, I know you need to be NATURAL and REAL to them! In order to acquire more customers, not only you have to make your offer lucrative but I feel that you should also have an impressive website to attract, engage, and convert the visitors into customers. How do you use your website to acquire the customers? 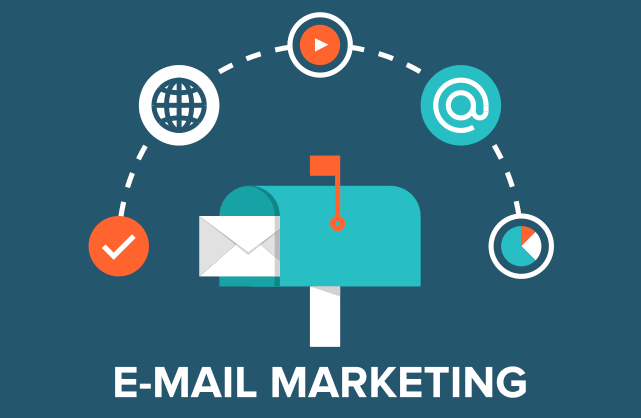 Informative article, you have shared great tips to acquire more customers and implementing these strategies would certainly help in getting more leads. 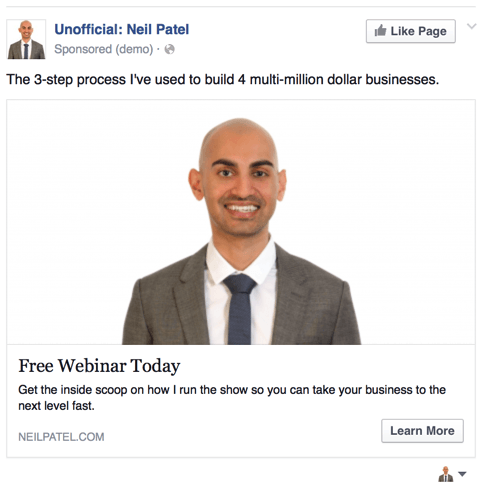 I’m a regular reader at neil patel’s blog and his techniques are indeed helpful. Fantastic article, you have shared great tips, and this is an important tip and necessary information needed to know by every business owner because the ultimate aim of the website is to drive traffic and acquire more customer. All your marketing strategies are new and unique. Thanks for sharing it. Awesome post, I really enjoyed reading these informative tips and all these tactics plays a major role in acquiring more customers for our business. I will bookmark this post now. Fantastic post Ali raza.Your strategies are new and unique for me.Bookmarked this post for future reading. Okay, so what if i create a website for my UNIQUE service. And i have a client, he comes there for my service. Now my question is how to make the process of payment. What i can use to get the payment from him. I supposed just 1 customer, what if i have 5-10 customers? You can use 2checkout.com for instance.